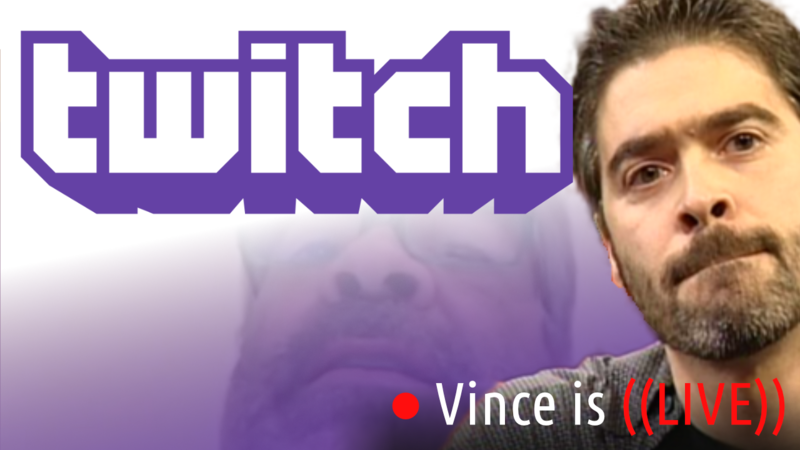 The only place where you get Vince Russo’s Castrating the Marks and their Dirt Sheets weekly is on The RELM Network, and in the latest episode, Meltzer Magoo, Helen Keller, Lyin’ Ratin and company continue to serve up their aroused Mike Johnsons for Vince to slice and dice while The Brand chants “you deserve it!” This week we learn that anyone can look like Jinder, Magoo is too busy to write feature films, over fifteen wrestlers today are easily better than CM Punk, and Keller shows us how easy it is to book a snoozefest of an angle. 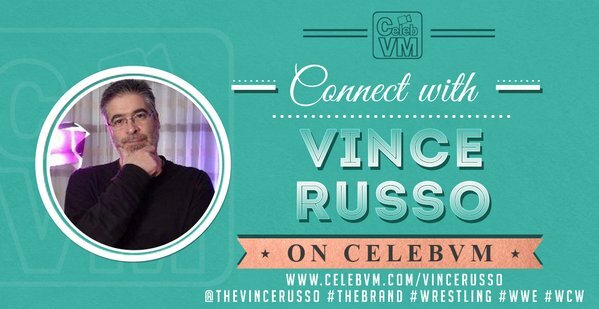 Plus, in a Brand first, Vince orders a guest to propose to his girlfriend live on the show. Will he actually do it? This show is guaranteed to succeed, fail, or be mediocre!